Unit #842 is freshly painted and will amaze you with it's space and high end finishes! 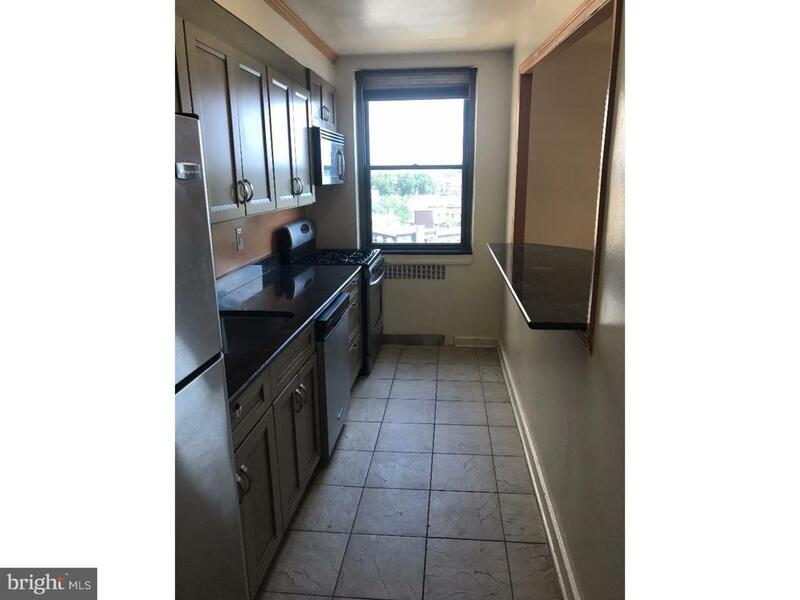 At 938 sqft, this is the largest 1 bedroom available for rent in the building. 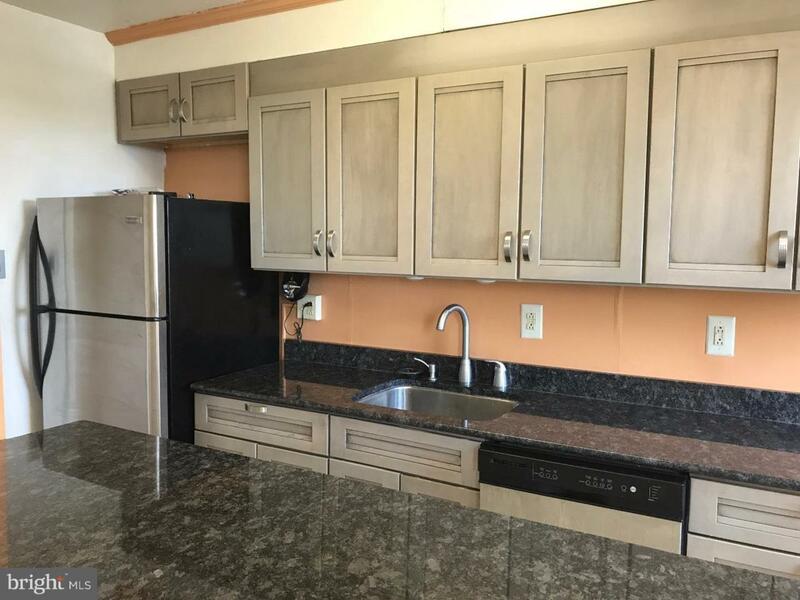 This unit is full of higher end updates, including stainless steel appliances, newer kitchen cabinets, granite counters and a newer floor. The bathroom has blue pearl granite tile floors, custom glass shower doors, vessel sink and vanity. This unit has plenty of space, and 4 closets (2 of which are walk in closets). The new washer and dryer are ready to handle all of your laundry needs! Great neighborhood with shopping, dining, parks, etc. 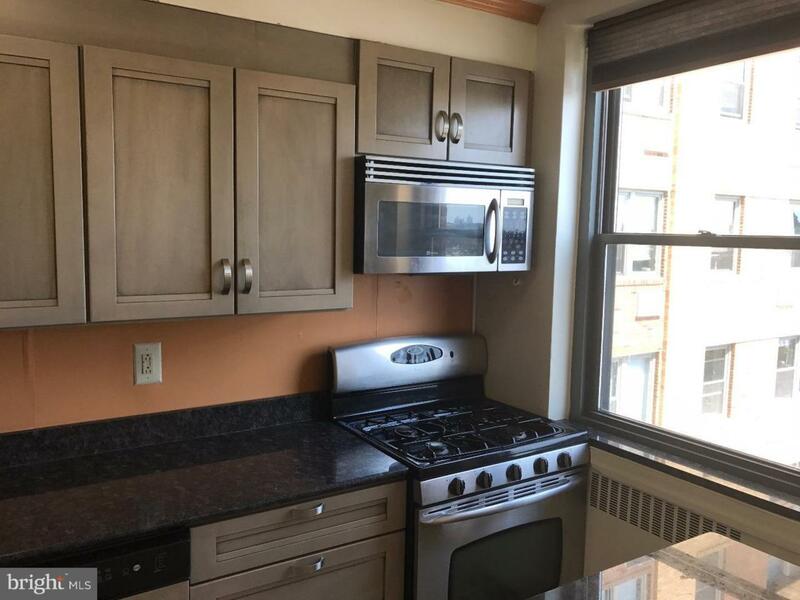 Rent includes the fitness center, free shuttle service, business center, bike storage, 24/7 doorman, secure access, convenience store on site and a community room. Tenant responsible for electric.